The number of free public WiFi hotspots is on the rise. But not every public hotspot can give you that security that you usually have in a private WiFi network. 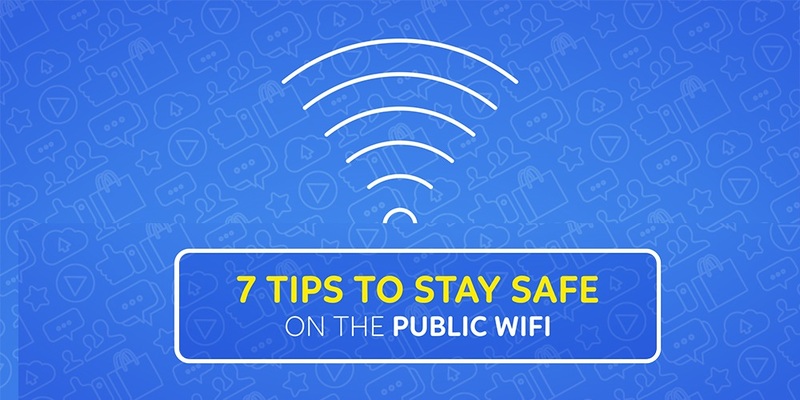 Hence, you need to observe a few security measures while you are on the free public WiFi network. These security tips can come in handy for you.